heare at Sarraf jewelry we understant that you may not need healp determaning your ring size. We want to help there fore we are provideing a printable ring sizer that can help you determine your ring size. 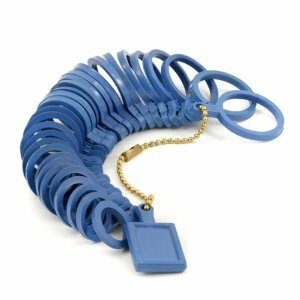 Get it right the first time by requesting a FREE plastic ring sizer.